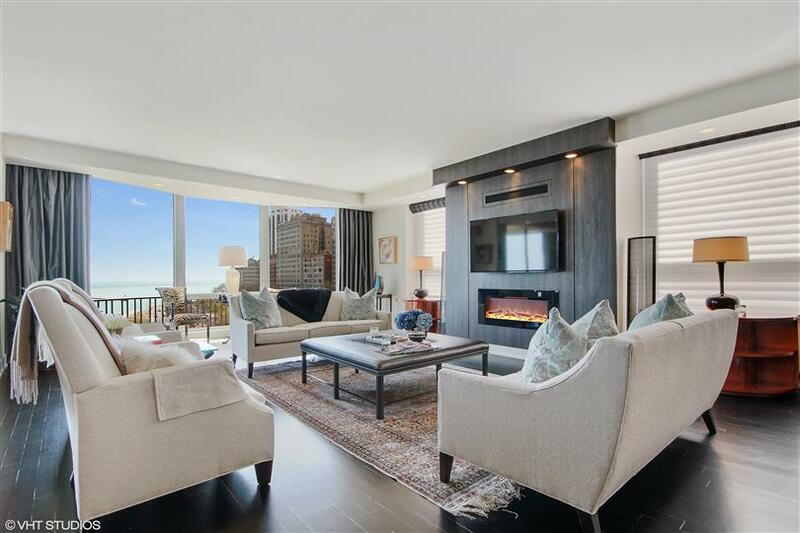 Garnering media attention and scheduled private showings from clients near and far, this 3,219 square foot residence in the Gold Coast's highly-coveted Carlyle is worth every glance it gets. Spacious, gorgeous, and with stunning views of the Magnificent Mile and Oak Street Beach, it is a must-see work of art. To see what everyone is raving about, check out the property's guided tour by Urban Real Estate's Justin Oliver. Presented by Urban Real Estate senior partner/broker Michael Emery, feel free to reach out for your private viewing via email or phone (312) 528-9288.